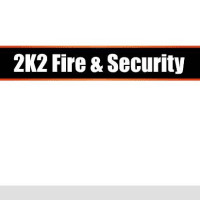 Welcome to 2K2 Fire & Security. 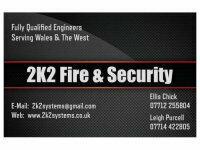 We have offices in Barry & Newport. 24 hour callout Any like for like quotes beaten Excellent value services . We serve Wales and the West. 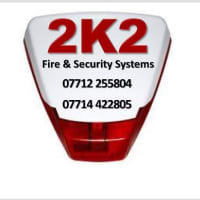 We are a two man team with offices in Barry and Newport over 20 years of experience in Intruder Alarms , Cctv , Fire Alarms , Access control systems and Automated Gates . Excellent prices and will not be beaten .